Adjusting to Life in the U.S. Living and Working in the U.S.
Additional resources that may be helpful as you transition to Vanderbilt can be found below. 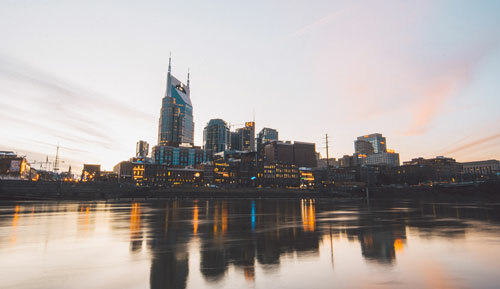 Check out this incredibly useful “Newcomers Guide” created by the Office of Graduate Medical Education for a comprehensive list of resources, how-to’s and tips on getting started in Nashville. Listen to Vanderbilt’s Leasing Office for useful information on How to Find and Rent an Apartment. (Please make sure you have PowerPoint and audio capabilities. Click on the “audio” icon on each slide to listen). To meet with an adviser outside of walk-in hours, please email isss@vanderbilt.edu to make appointments at least 24 hours in advance. What to Do If . . .
ChatELC Spring Registration Now Open!